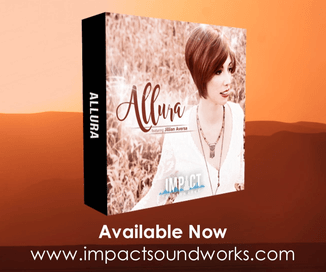 Soundision has announced the release of Diva Diamonds, a soundset featuring 64 patches for the Diva virtual analog synthesizer by u-he. 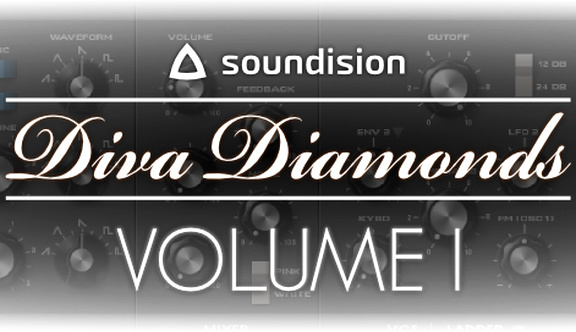 Diva Diamonds Volume 1 is a new soundset programmed by Soundision for u-He Diva. 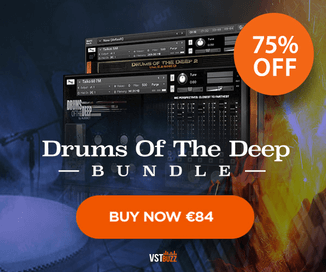 It contains 64 fresh and up to date presets designed to enhance any modern production and fit the mix with little effort. 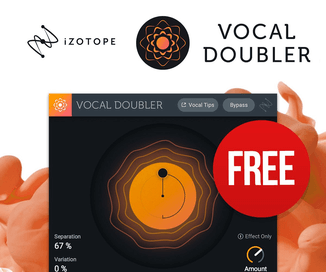 Most of the presets take advantage of the new modules available in Diva (version 1.3), especially the brand new Digital Oscillators which offer a very large spectrum of sound. 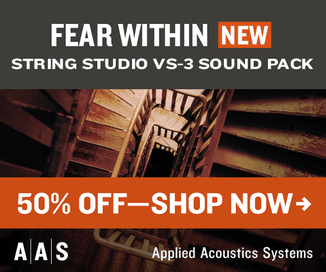 The soundset is available for purchase from Sounds for Synth for $25 USD.